Harbour Front Centre is located at 2 Maritime Square. The building is connected to the huge and widely popular Vivocity mall. If you are planning to go to Batam Indonesia or Bintan, then you can take the many cheap ferries available at the Centre also. 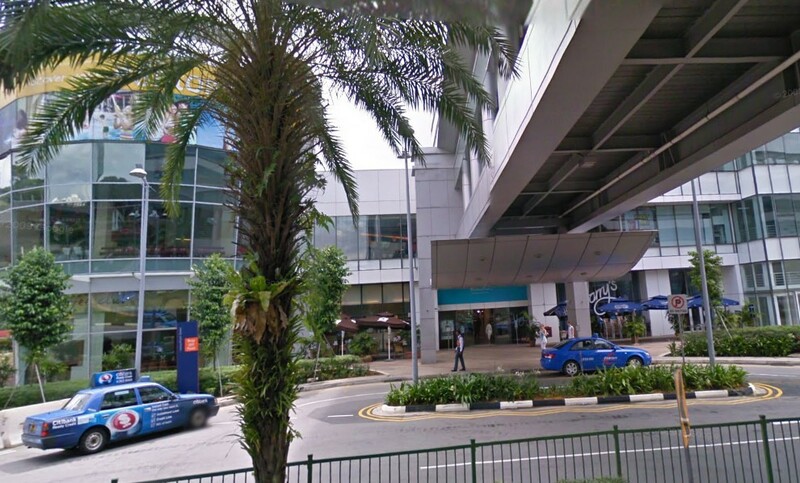 Harbour Front Centre has a direct link to HarbourFront MRT station also for easy access to other parts of Singapore. From Singapore Changi Airport, take the MRT Subway going towards Tanah Merah. Alight and transfer to the East West line subway heading towards Joo Koon. Stop at Outram Park Station, alight and transfer to the North East line subway heading towards Harbour Front. Alight at Harbour Front MRT Station. Travelling time around 1 hour.